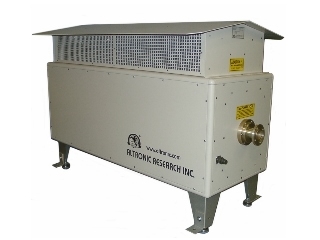 Our air cooled series of dummy loads are available for 50-ohm coaxial transmission line systems that exhibit excellent and stable RF characteristics during their full range of operating power, in a variety of models available from 1 kW up to 1500 kW. 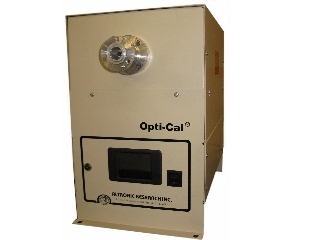 Our smaller air cooled dummy loads use static or forced air, available in 1kW to 15kW. 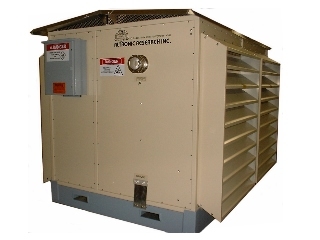 Our 6500 Series dummy loads are economical air-cooled terminators with a power rating of 10 to 15 kw. 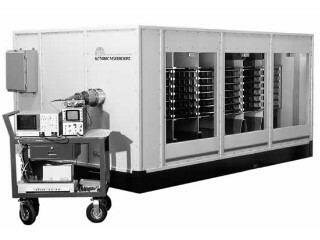 Our 6700 Series dummy loads exhibit excellent and stable RF characteristics during their full range of operating power from 5 kW to 75 kW. 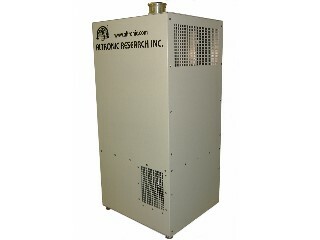 Our convection cooled dummy loads are ideal for digital broadcast and do not require AC power. Our UHF Dummy Loads offer an operating range from 470 to 890 MHz for UHF TV. 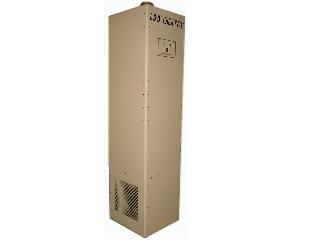 Our ultra high power dummy loads for advanced medium wave indoor or outdoor installations. Designed especially for ultra power short wave transmitters.